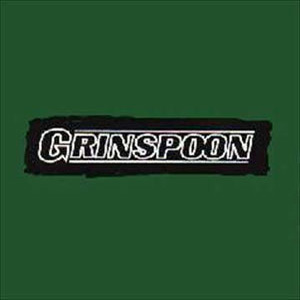 First release from Grinspoon. Sickfest was later released on their debut album "Guide To Better Living" (Alternate version). CD and front & back inserts are in mint to near mint (M-NM) condition.